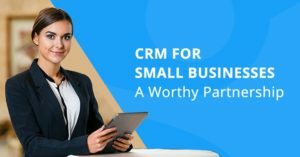 Integrating the Salesforce CRM with all the other business applications in the cloud or on your business’s hardware system is essential for managing all your clients, associates and future clientele, leads etc ready in real time. By taking full advantages of Salesforce integration solutions, you can combine all of your business applications including your CRM, ERP and HCM systems to obtain an entire 360-degree view of all the customer information and then pull out the maximum return on your investment. Salesforce integration is a perfect solution for ensuring comprehensive connectivity and accumulating value to your business’s funding, support mechanisms, sales as well as marketing sections. 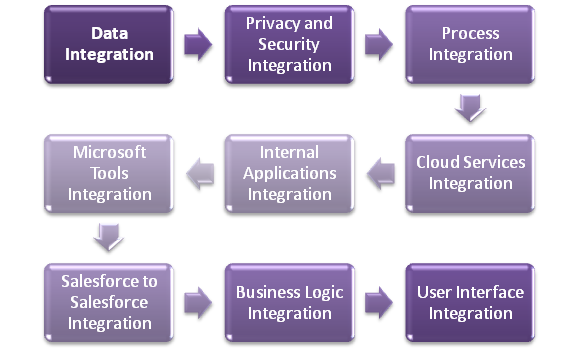 There are many types of Salesforce integration services that a business enterprise may need. Here is a list of a few most prevalent kinds of integrations required in Salesforce. Data Integration: You can Integrate two or more frameworks and then bring into line their data with each other so that the resulting framework contains consolidated information of both the frameworks handily. Privacy and security Integration: This integration provides authentications to various applications for a safe and private administration through Salesforce security integration and also facilitates cross-application sign in by way of synchronized Salesforce identity integration solutions. Process Integration: Process integration is one process that really requires a multifaceted plan, testing and an exception handling process. It usually impacts two or more apps at the same time and that then activates application calls across procedure which further limits to various different applications. Cloud Services Integration: Salesforce system requires cloud framework integration with Salesforce. Eminent cloud-based frameworks include platforms Amazon Web Services, Google AppEngine, etc. Internal Applications Integration: It is also necessary to have Salesforce integration services with on-premise apps such as Databases, ERP, Legacy systems, Accounting, Website, Inventory, Order Management, Flat files, Data Warehouse, XML files, etc. Microsoft tools Integration: It is necessary to integrate your active Salesforce implementations or new implementations with the Microsoft tools that your enterprise is using such as MS Outlook, MS Excel etc. Salesforce-to-Salesforce Integration: Salesforce-to-Salesforce synchronization is also very necessary. Perfect Salesforce API integration is also one of the areas that require strong integration skills. 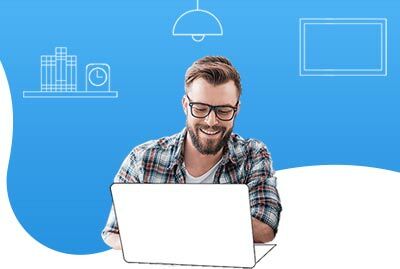 Business Logic Integration: The best way to get the most out of Salesforce is to integrate the business logic between your applications so as to generate a complete end-to-end business strategy. User Interface Integration: Merge the UIs of manifold applications to produce a new interface where your users can work flawlessly without taking account of the app that is currently running. Middleware tools technologies do away with a big chunk of the complexities and hassles associated with the integration process. The function of a middleware technology is important in a greatly disseminated environment where businesses necessitate joining with certain legacy systems, cloud and SaaS (Software as a service) apps, as well as business organization software like SAP and Salesforce. In addition to all this each system possesses its very own data format and protocol, the real uphill task lies in the right harmonization between the various systems. Your Integration Experts should be to work with you to mechanize your business procedures and facilitate safe and sound sharing of data across various applications and systems by integrating in congruent systems and services. Connector-based integrations usually facilitate faultless and extremely effectual two-way user-encounters. Your integration service provider should have a good and real-time experience in creating customized connectors as well as adaptors on the platform of Force.com and should also be able to help in designing and developing useful custom data integration tools to convene your distinct business requirements properly and seamlessly. Right integration is quintessential to your business’s growth. Therefore consider these factors before you decide to settle for someone’s services. Time bound delivery – it is necessary to see if the company or the individual you are hiring can deliver you the services that you need on time. 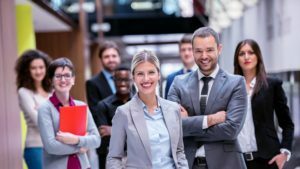 Otherwise, the entire purpose of hiring someone may get frustrated. Experience- it is necessary to see the experience your prospect has got because that will determine whether or not they can handle your particular project or system. Location- The location plays an important role. Please ensure that whatever the location of the prospect is, it is readily available to serve you. Sometimes geographic location’s limitation can be very problematic for you and your business. Flexibility- See how flexible your agency is with giving you the options to choose the integration modules that you need. It is possible that you may need only a few components of integration and your company may not agree to that. Transfer of IP- Always see if your agency can provide you with your own unique IP i-e intellectual property and the source code of the work that they do. 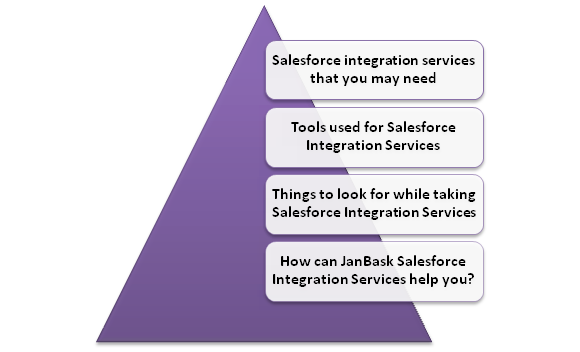 How can JanBask Salesforce Integration Services help you? Salesforce Integration Services by JanBask does provide its users with many benefits to direct and indirect users both. Here is a list of some of the key benefits. Starting from CEOs to the end users, everybody can see instant benefits of the Salesforce integrations with JanBask. Data Accuracy and Data Visibility: Improve your data quality and avoid dataduplicity. Also, you can see the all the live updates across multiple systems at the same time. Automation: With mechanical scripts, you can load or extract the data to or from Salesforce environment very easily. This helps the IT teams of your business to work on other precedence issues. Engagement with Customers: Whether you need a prompt reply to customer feedback inside your trusted email app itself or you need inviting customers to get them to the training sessions (live or pre-recorded) from the lead/contact records, the customer is having transformed trust in your skill. Streamline Sales Processes: After the successful integration with CPQ tools like Apttus, your existing Quote-to-Cash method would be much smoother. Also, you can administer your products catalogues as well as the pricing strategy quite effectively to have higher sales. Higher Usage of Webinars: Webinars being one of your key marketing efforts, you wait for it to give you better ROI. From the registration/attendance data provided, you can get more information on the existing as well as the potential customers and their interests. 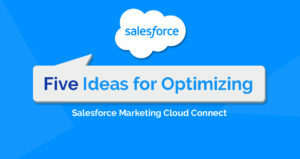 Salesforce integration is essential to your business. Without the right kind of integration, your CRM system is just another tool adding to the expenditure of your system. For every organization however big or small, internal apps, as well as customer-facing apps, need to integrate flawlessly so that a coordinated and combined environment can be facilitated. rationalized data flow and efficient control across all the business procedures require the apps to converse the same language or at least use some sort of bridge. Therefore be careful when you choose your Salesforce Integration Services.